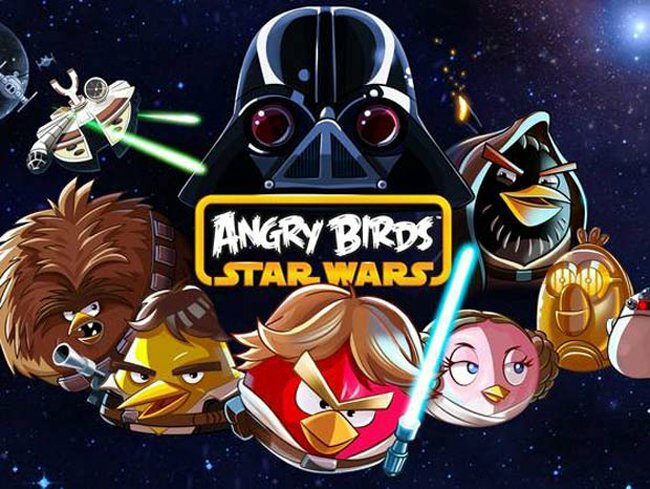 On Tuesday we got our first look at what some of the gameplay would be like in the new Angry Birds Star Wars game, and now Rovio Mobile has released another teaser video. The latest Angry Birds Star Wars teaser video is called ‘Angry Birds Star Wars: R2-D2 & C-3PO – exclusive gameplay’, have a look at it in action below. Angry Birds Star Wars will launch next Thursday the 8th of November, form the videos we have seen so far this may just be the most fun Angry Birds game to date.